RidgeLine Roofing – Restoration is committed to serving their customers with respect, honesty, and quality craftsmanship. You will always receive friendly customer service and be treated like a part of our family. 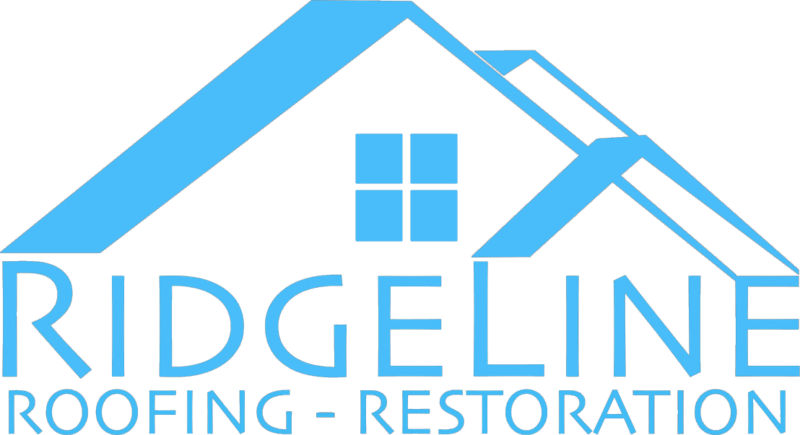 RidgeLine Roofing – Restoration is licensed, insured, and bonded in Tennessee and Mississippi. RidgeLine proudly maintains an “A” rating with the Better Business Bureau. With over 8 years of combined experience in assisting homeowners with storm damage insurance claims, RidgeLine has the expertise necessary to handle all of your storm restoration needs. Do not try to fight the insurance company alone, let RidgeLine help you get every penny you deserve. An insurance claims specialist will come out to inspect the property for potential storm damage. If damage is found, we will walk you through the process of submitting the claim in to the insurance company. The insurance company will set a date for an adjuster to come out and assess the damages. RidgeLine will meet your adjuster from the insurance company at your property to be sure all damages are assessed and that allowances are made to properly repair all damages. Once all repairs are complete, RidgeLine will file for depreciation and any remaining money owed on the claim to be released from the insurance company to the insured. Once the job is complete and paid in full RidgeLine provides all warranty info and a final invoice. RIDGELINE DOES NOT ACCEPT ANY MONEY UP FRONT.